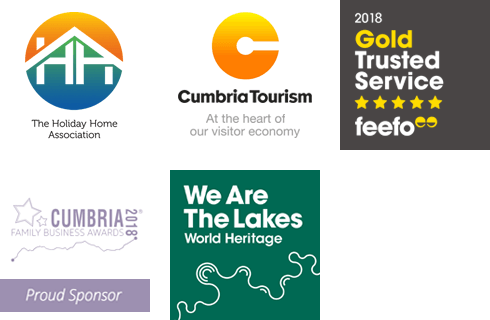 Good Life Lake District Cottages are proud to offer holidaymakers a beautiful selection of quality Lake District Holiday Cottages. We love the Lake District and talking about self-catering holidays, so if you need any tips while you’re here please pop in and chat to us. Our self-catering cottages are spread between Elterwater, Chapel Stile, Grasmere, Windermere, Kendal, Newby Bridge, Staveley and Ambleside. The perfect locations for your Lake District self-catering holiday. All are fitted with wifi and a range of facilities, including parking, gardens and open fires, without losing any of their traditional charm. Keep an eye on our “new properties” page too as we add to our portfolio, we always want to offer you a choice of accommodation so if you are looking for something new we can help! We love letting holiday cottages and pride ourselves on offering a personal touch. If you need help choosing a holiday cottage please don’t hesitate to give one of our friendly team members a call on 015394 37417. Good Life Lake District Cottages is one of a small group of locally focused brands owned by The Original Cottage Company Limited, which is a family owned private limited company incorporated in England (registered number 06951692) with a registered address at Bank House, Market Place, Reepham, Norwich, NR10 4JJ. VAT No. 595 2110 44.